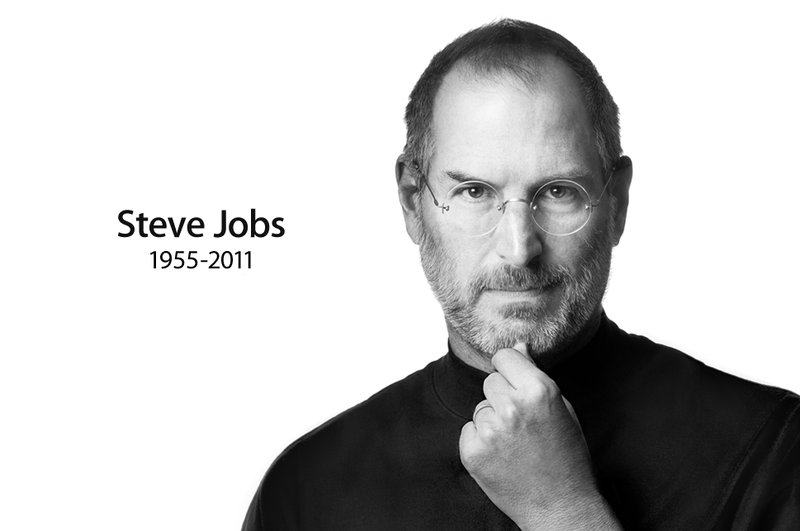 Jobs was suffering from pancreatic cancer and even had a liver transplant. They haven’t announced an official cause of death yet, but I am sure it is related. Steve leaves behind his wife, Laurene and three children.